#MaternalMonday is a simple and effective advocacy campaign of The Wellbeing Foundation Africa to remind and encourage mothers and their healthcare givers that for a safe and healthy pregnancy and delivery, every mother should deliver her baby in a properly equipped medical facility, attended by a skilled and qualified midwife with access to appropriate medical referral to a doctor and/or surgeon. #MaternalMonday Delivers traction in maternal newborn and child health goals from pregnancy, post-natal periods to newborn nurturing, infant and child birth registration, immunization, breastfeeding and nutrition, from point of pregnancy up till adolescence and womanhood, including prevention of child marriage, retention of girls in education, and eradication of gender violence. #MaternalMonday allows us to regularly build evidence on what works, and how best they work, in relation to maternal, newborn and child health. A crucial tool for such evidence-building, especially regarding civil registration and vital statistics (CRVS), is the hand-held personal health record (PHR) which records all processes, happenings and interventions during pregnancy, childbirth and up till the child is 5 years old. The Wellbeing Foundation Africa will continue to use #MaternalMonday to get feedback to the use of the PHR, in order to drive people-led, community-based progress in maternal, newborn and child health improvements. The Wellbeing Foundation Africa (WBFA) works tirelessly to save the lives and alleviate the suffering of mothers, newborns and children in Nigeria and across Africa. Our frontline programmes, advocacy and partnerships aim to educate and empower women to be health seeking and a partner in their own development. WBFA’s programmes are supported through sponsorship, donations and partner funding. As we continue to grow in our work and reach we continue to seel additional support. Below are various ways you can be involved. Sponsor an event: Throughout the year WBFA staff are involved in a number of events and conferences to support initiatives that empower women and children in Nigeria. For an opportunity to support one of these events please contact us. Host an even on our behalf: We actively look for ways to hold events that will increase awareness of our work. 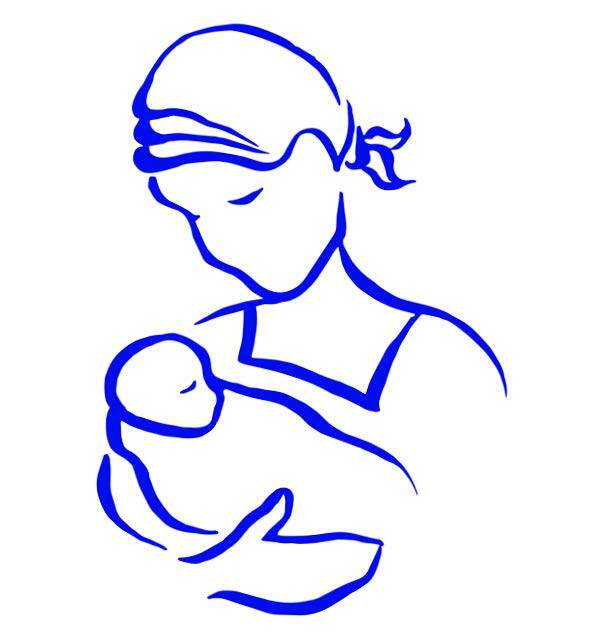 Support our midwives: As Global Goodwill Ambassador for the International Confederation of Midwives, our founder H.E. Toyin Ojora Saraki call for increased support of midwives and the 116 midwife associations worldwide. ‘In kind’ gifts: We welcome ‘in kind’ gifts of goods or professional skills to promote our work as widely as possible. Partnerships: We continue to seek partners to join us in our mission to improve the level of maternal newborn and child health in Nigeria. If you would like to discuss this please contact us.